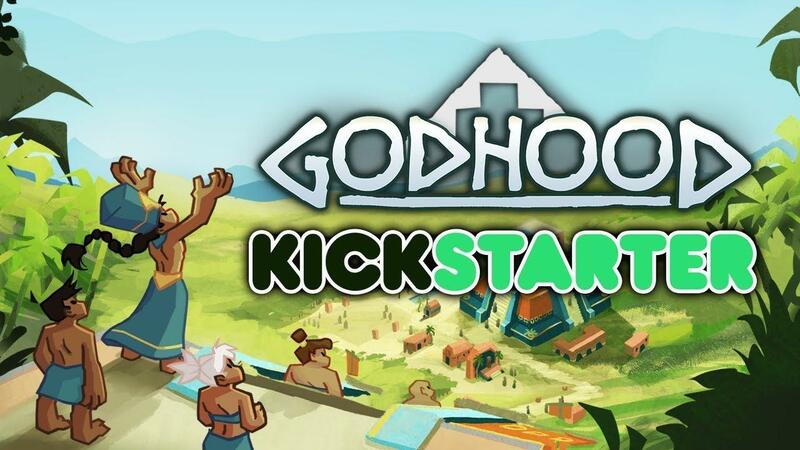 Abbey Games (Reus and Renowned Explorers) have now officially put up the Kickstarter for their new god-game Godhood and it does sound very interesting. Their previous games both support Linux and so it's really pleasing to see them firmly commit to a Linux version, especially as it looks like my type of game. While it has the usual elements you would expect, with certain things outside of your control as you try to direct people with God Commandments it will also mix in some turn-based RPG combat. The combat, again, is not something you will directly control either, so I'm pretty curious about that too. Early Access release planned for May 2019 on PC (Linux / Mac / Windows), priced at €25. It seems if you pledge to the Kickstarter at the minimum level for a copy, you will save about €5 compared with the cost of it in Early Access and €10 for when it hits a full release. Find it on Kickstarter. You can also wishlist and follow it on Steam. Now I want this even more, can't wait the release. I am in love with this game since I first looked at it. Edit: I mean, I already backed it yesterday, but I'm not sure if I should download the game before the official release.